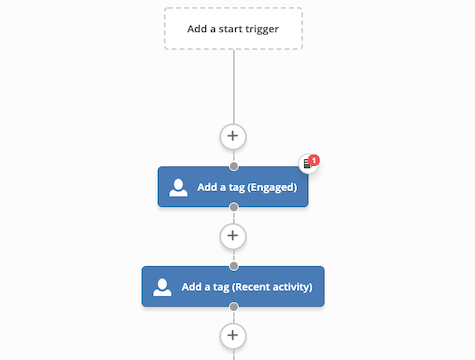 Keep up-to-date tags on your contacts based on their engagement level. These tags are useful for analytics, segmentation, and list hygiene. Import Part 1 of this two part automation first. Both automations must be imported for them to work.